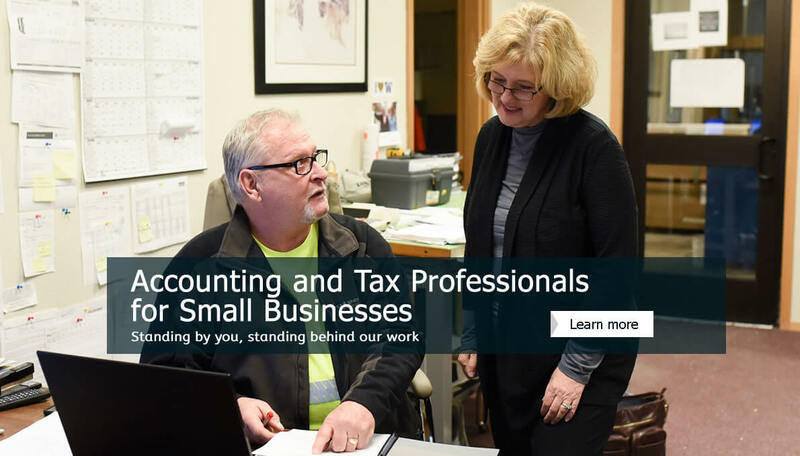 Contact Debra Rowand CPA now to get your small business on solid financial footing. 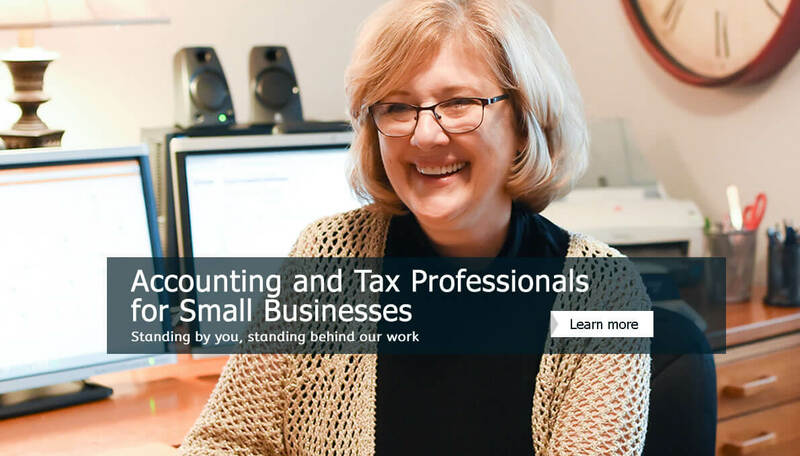 Find out more about Debra Rowand CPA. 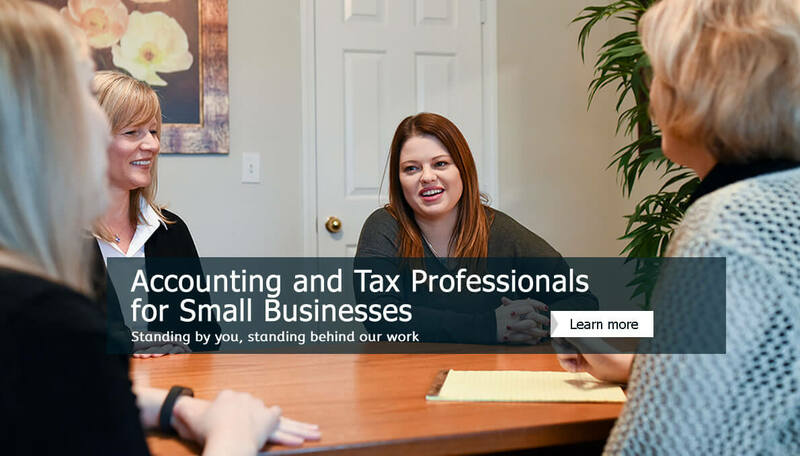 Get to know the Debra Rowand CPA team. 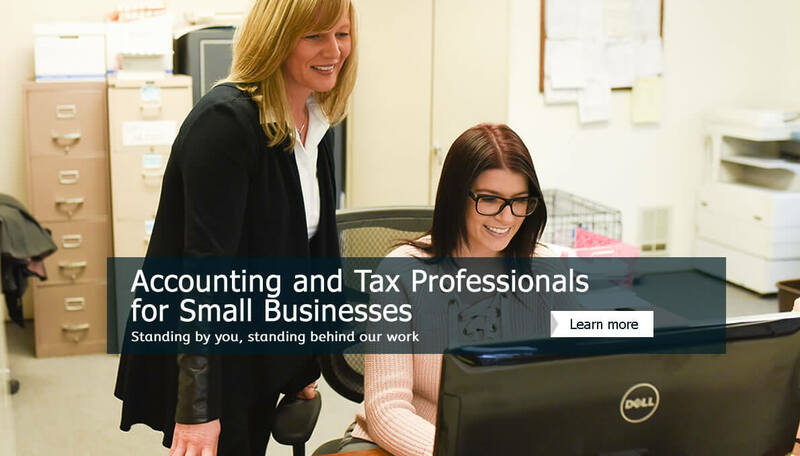 Read case studies about how Debra Rowand CPA's accounting services have helped small businesses just like yours. 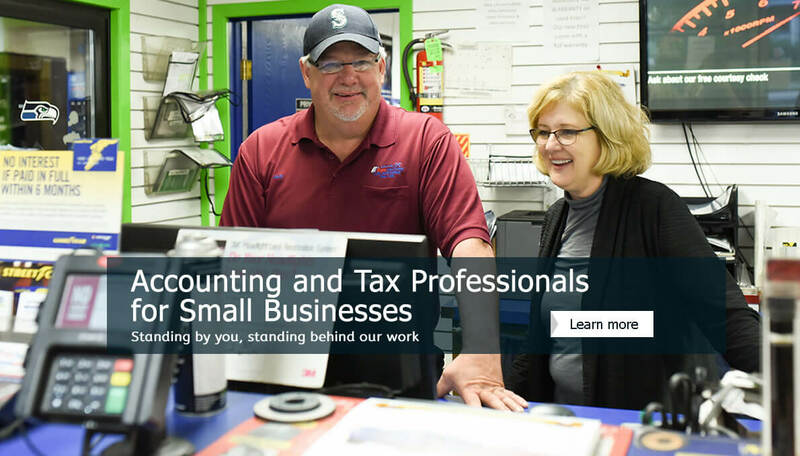 ~ Jack Schaloum Federal Army & Navy Surplus, Inc.